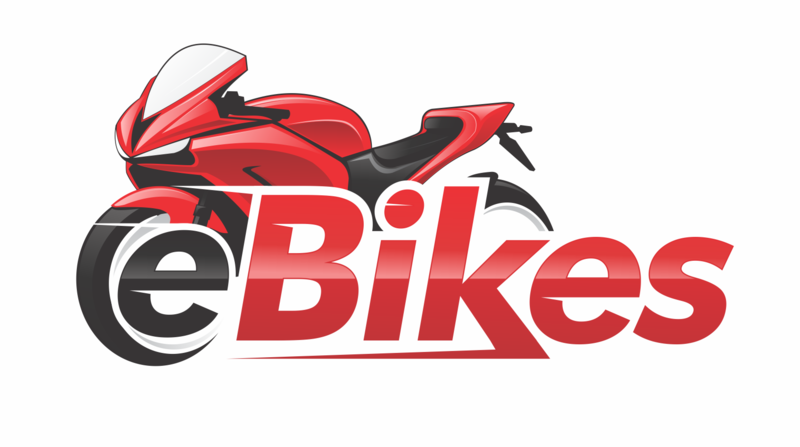 eBikes UK are a well established used motorcycle dealer based in Bristol. They offer a wide selection of quality Honda, Suzuki, Yamaha, Kawasaki, Triumph and BMW used motorcycles for sale and all bikes are sold with a comprehensive warranty. If you take a look at their used motorcycles for sale you will soon notice that all their bikes are very low mileage and ultra clean and are all priced extremely well due to the fact that they aim to compete nationally on price. eBikes offer UK Delivery from as little as £99 plus VAT with a 10 Day Money Back Guarantee and also have some very attractive low rate finance offers with rates as low as 0% on selected models. eBikes are a very customer orientated family run business so if you are looking for that personal touch when buying your next used motorcycle then eBikes are most definitely worth a look! You only have to take a look at their customer reviews to see what they are all about.